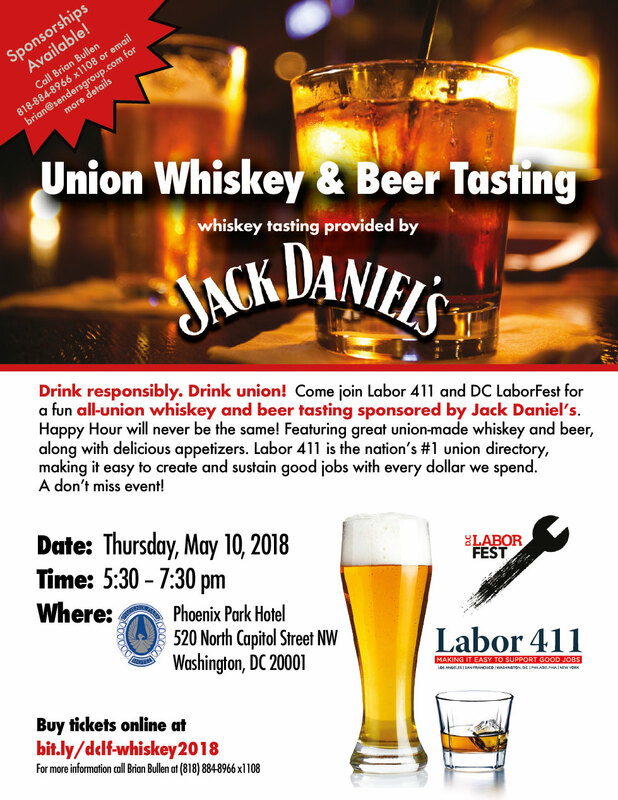 2018 DC LABORFEST LINE-UP: ​Details, links & Trailers! More than 50 events – films, music, art, history, and radio -- plus a celebration of Karl Marx's 200th birthday, a labor trivia pub night and a union whiskey tasting – celebrate labor arts, culture and the struggles of working people. Click below to see details, including links for tickets or to RSVP (many events are free; first-come, first-served! ); Labor FilmFest trailers are posted here, and AFI DC Labor FilmFest tickets are now available online. Click here to download a PDF of the 2018 LaborFest "Save The Date" card. Click here for the PDF of the AFI's DC Labor FilmFest full-color flyer. Click here for the Heather Booth: Changing the World flyer. 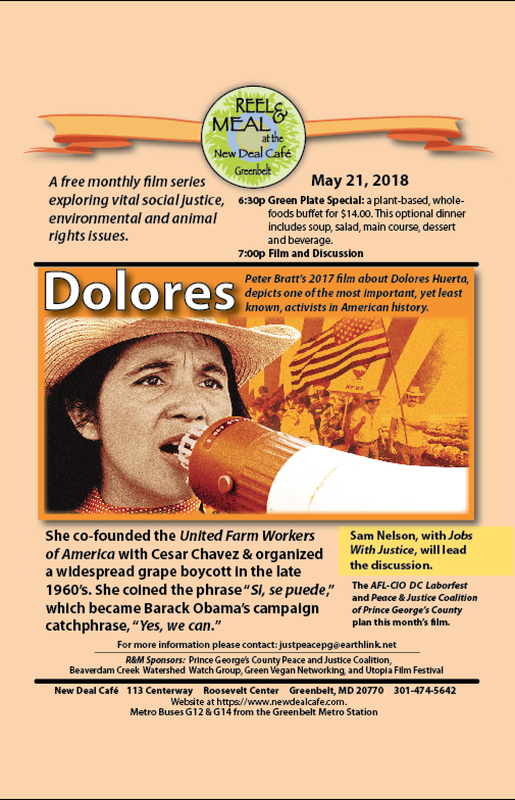 Click here for the Dolores flyer. The LaborFest's partners this year include the AFI Silver Theatre -- which hosts the Labor FilmFest -- Busboys and Poets, the Goethe Institute and WPFW 89.3FM, which will simulcast shows from several of the Busboys events. (April 1, 2019) The "Save the Date" cards for this year's DC LaborFest have just been released! Hardcopy cards are on their way to you now and the PDFs can be downloaded below. Perfect for posting on your local's social media! LaborFest starts on May 1, look for more details soon. Deadline for ads in the program guide is this Friday, April 5; CLICK HERE to download the LaborFest order form. All sponsors receive passes to the Labor FilmFest, as well as ads in the LaborFest program guide. The DC LaborFest will celebrate our 19th annual film festival this year and 6th annual LaborFest, and is scheduled to run throughout the month of May at the American Film Institute in Silver Spring and other venues throughout metro Washington. We’ll also once again coordinate the annual Global Labor Film Festival in May, in which we expect dozens of labor film festivals around the world to participate, an amazing global event that is not possible without the support of our sponsors. We look forward to celebrating our 19th anniversary season this year and hope we can count on your support as we continue bringing workers and their issues to the silver screen.